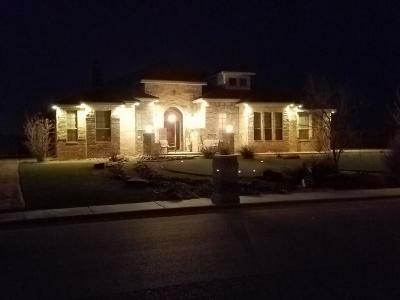 Great Price Reduction , Now Listed Below Tax Value !! 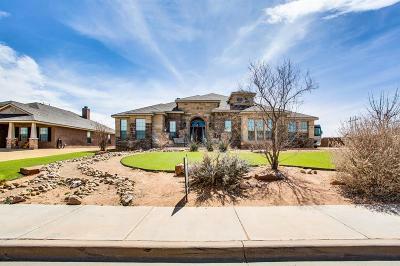 Grand Covered entry with Impressive Elegant Brick and Stone Faade Desirable Estate Size Lot 32, 171 sq. 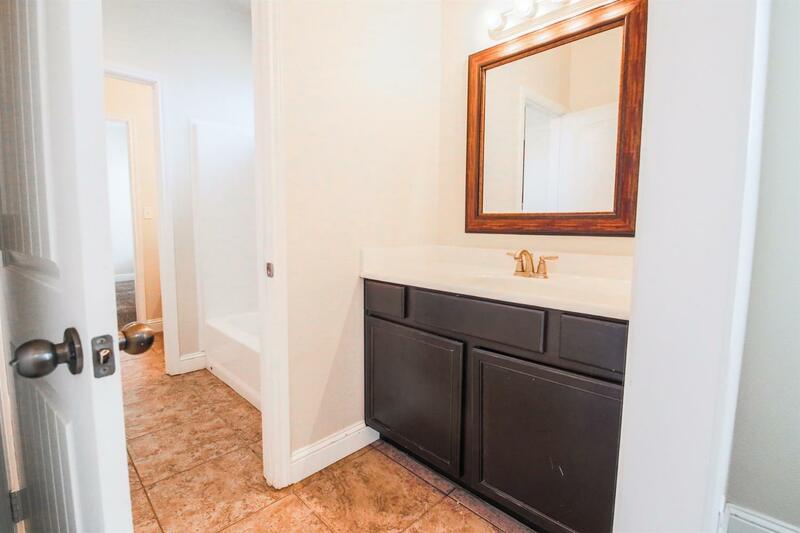 ft. with 3198 sq. 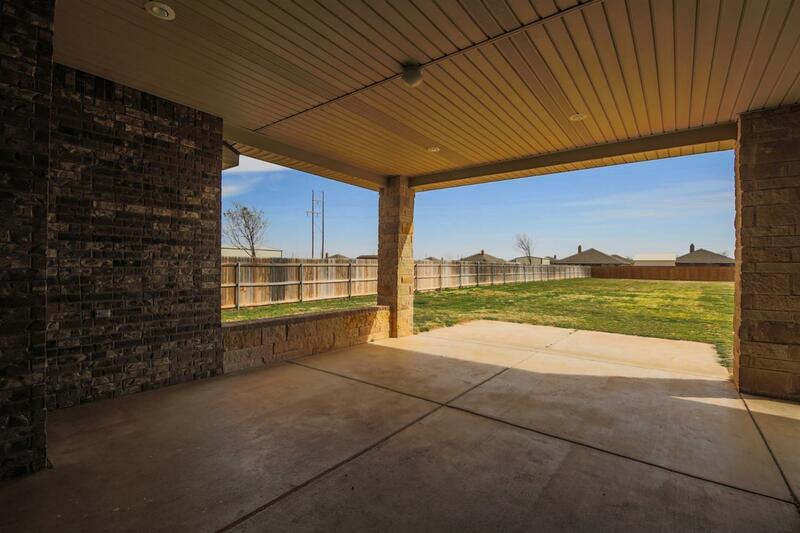 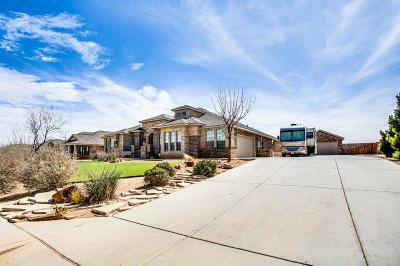 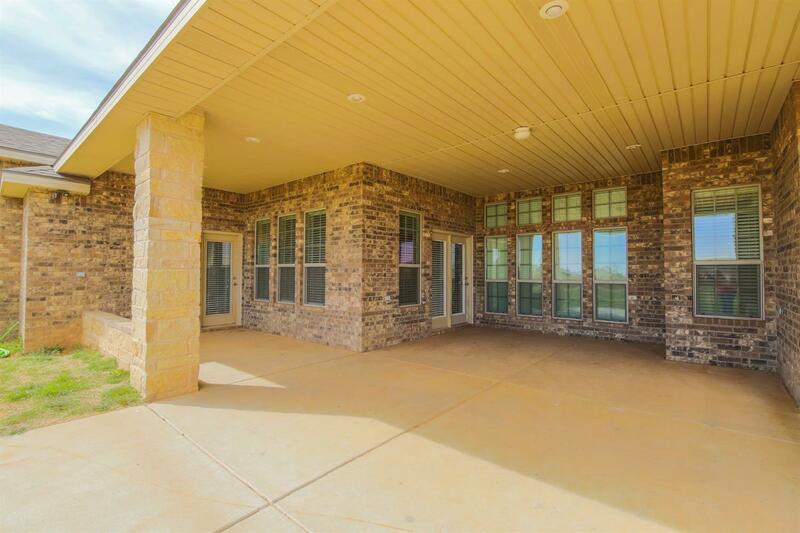 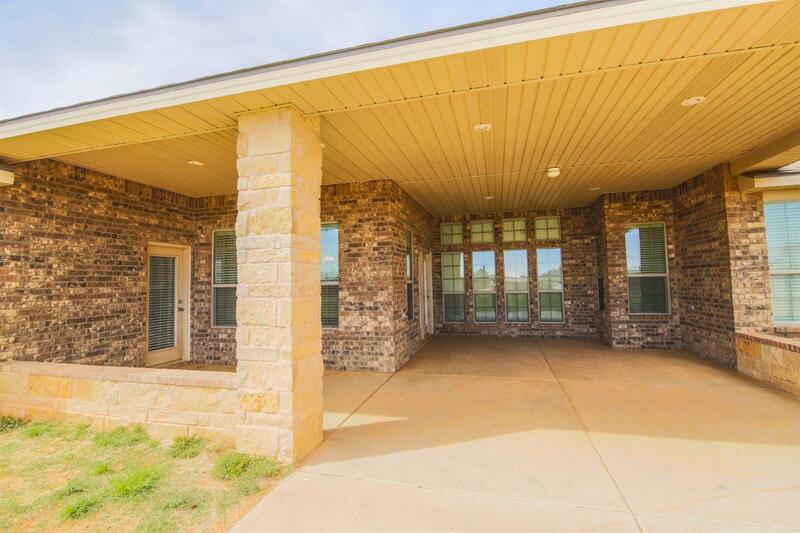 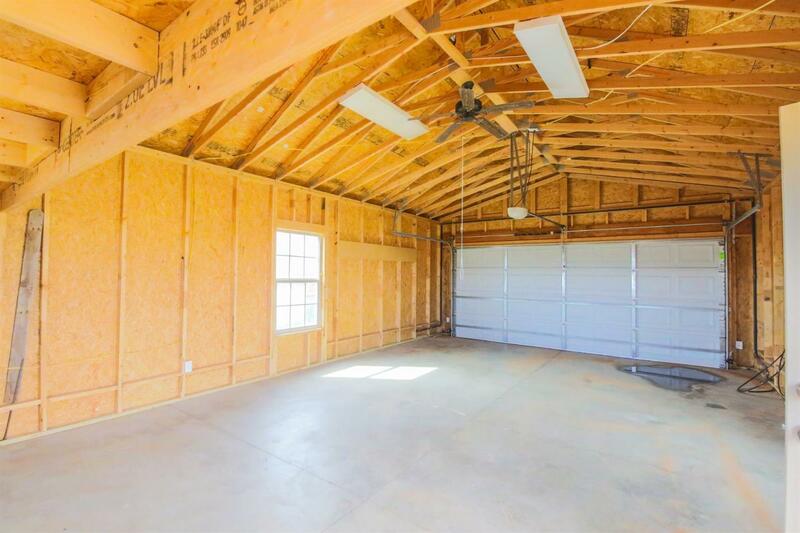 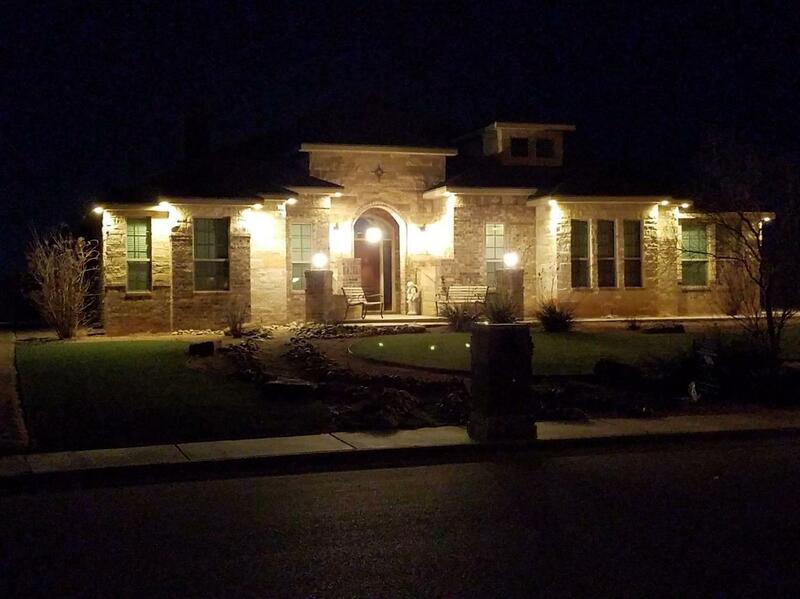 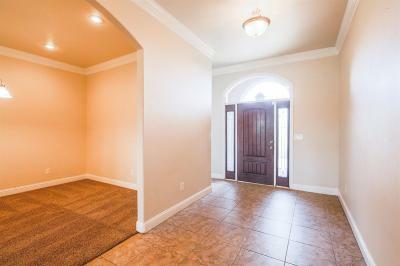 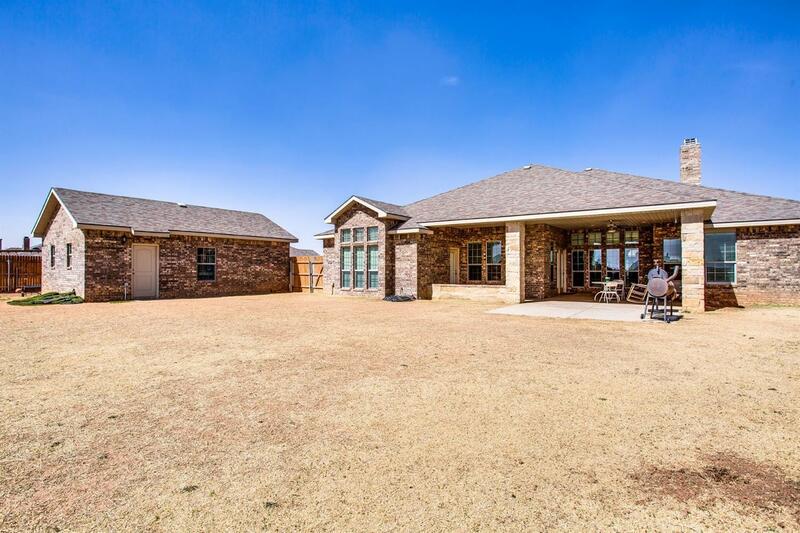 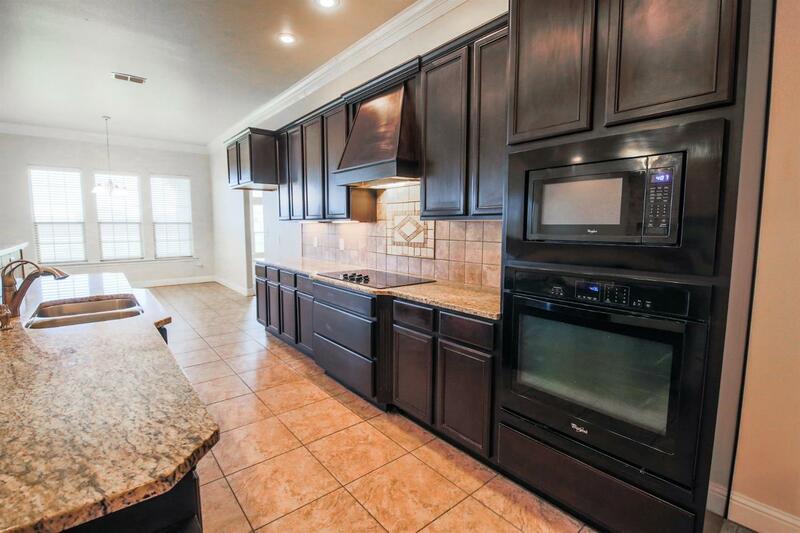 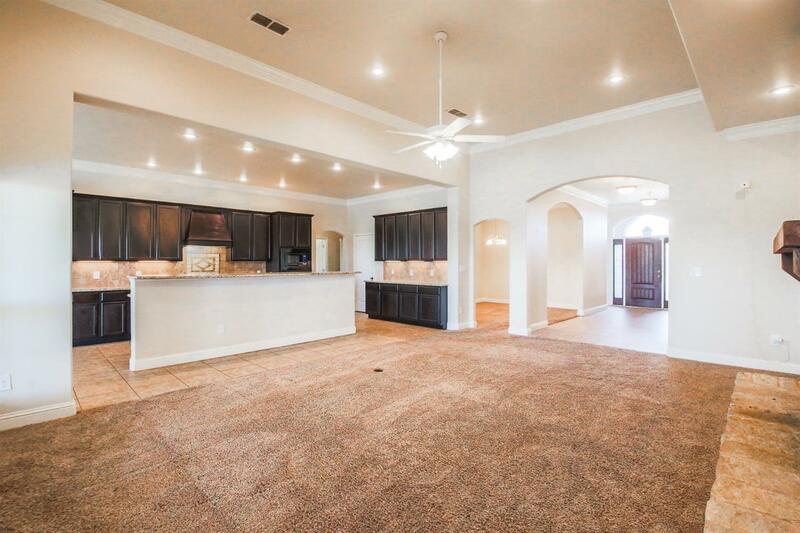 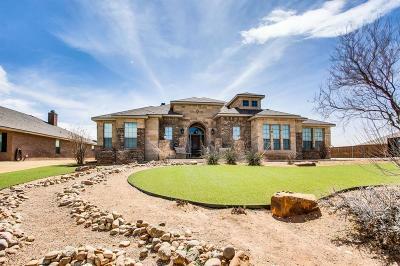 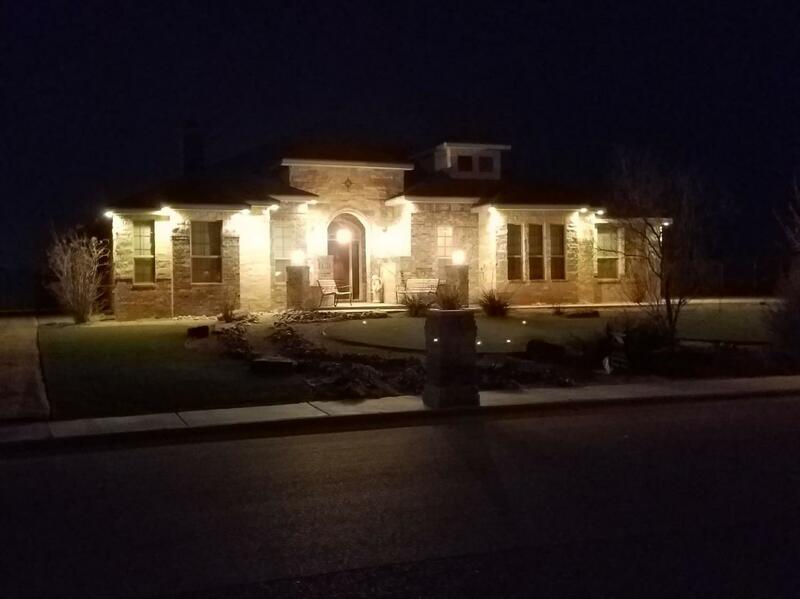 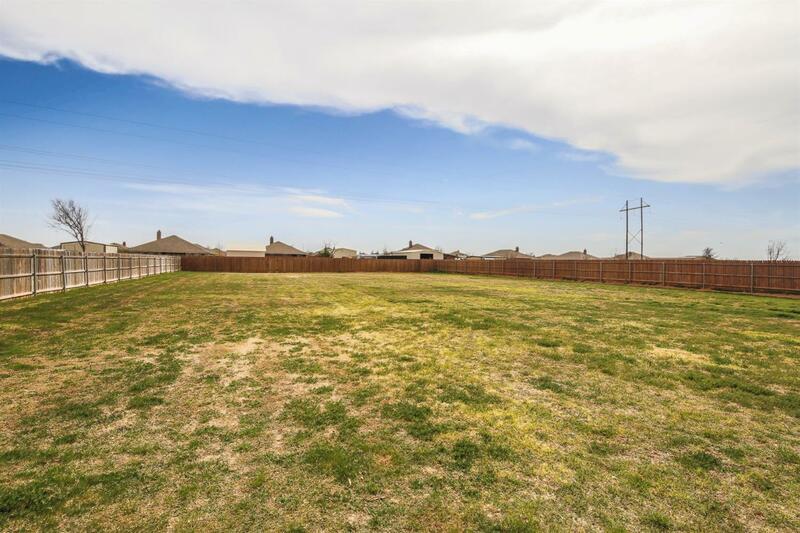 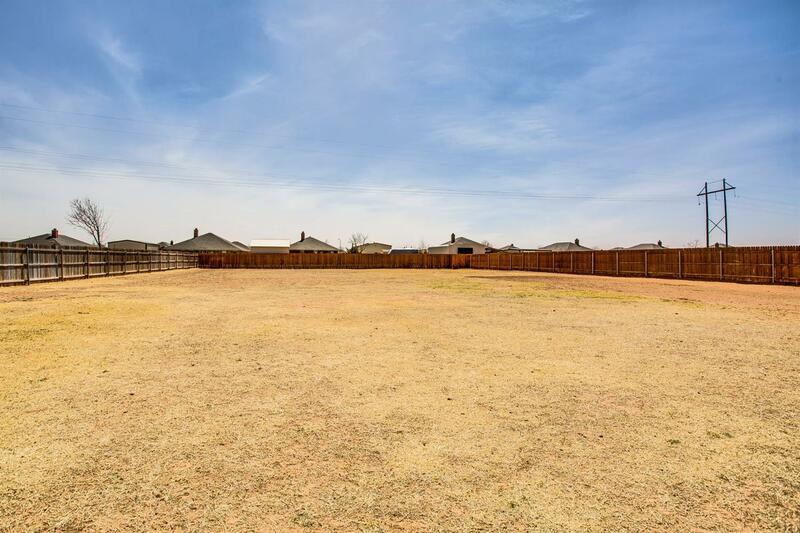 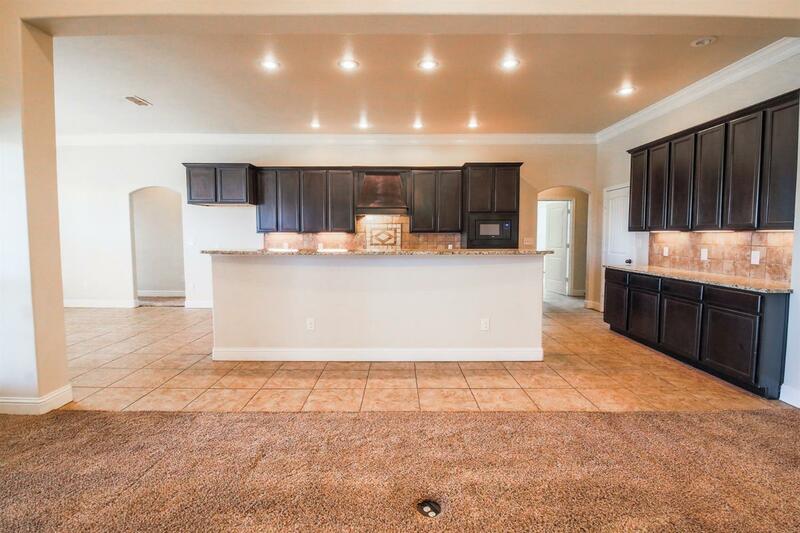 ft. Home 5/3/2 with 30 x 20 Bricked Shop to match the Design of Home ENORMOUS amount of space and Upgrades! 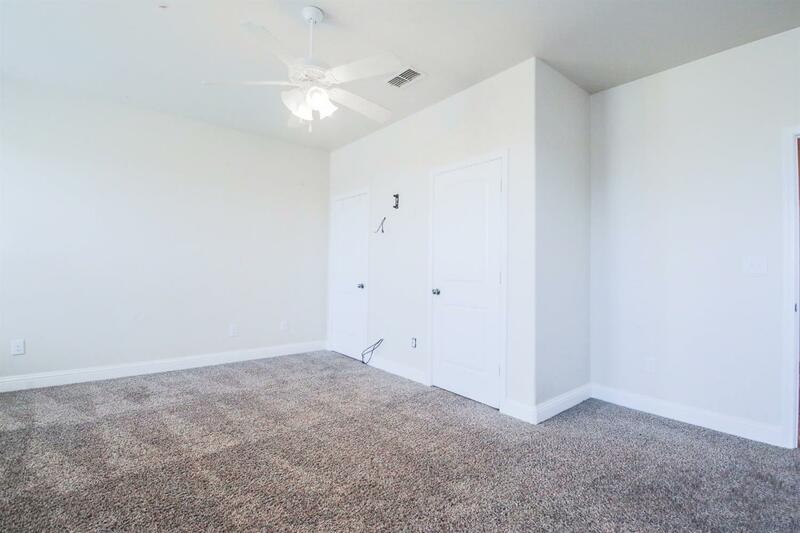 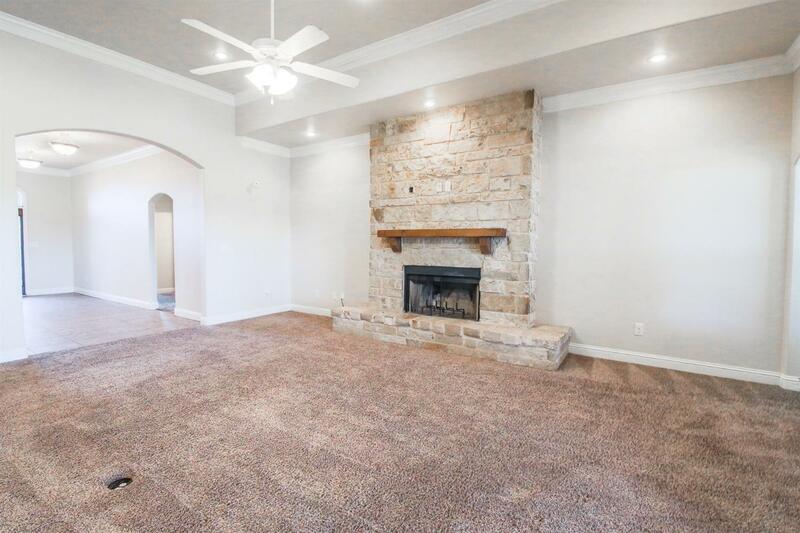 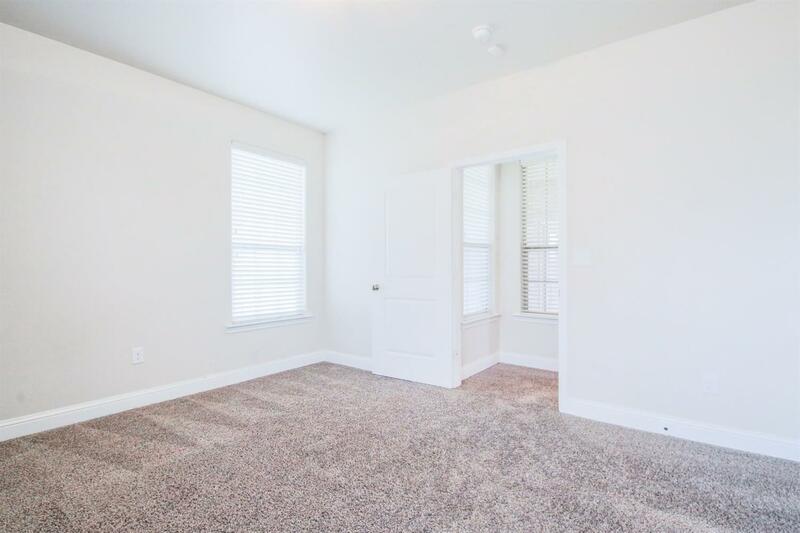 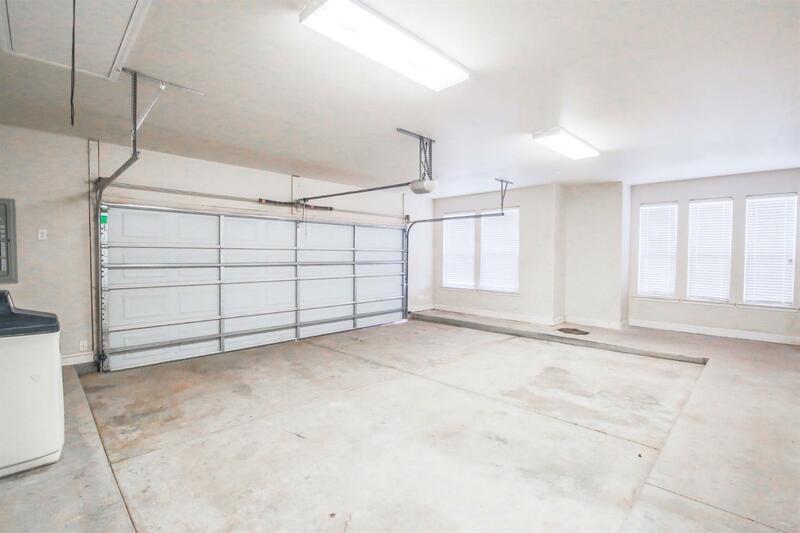 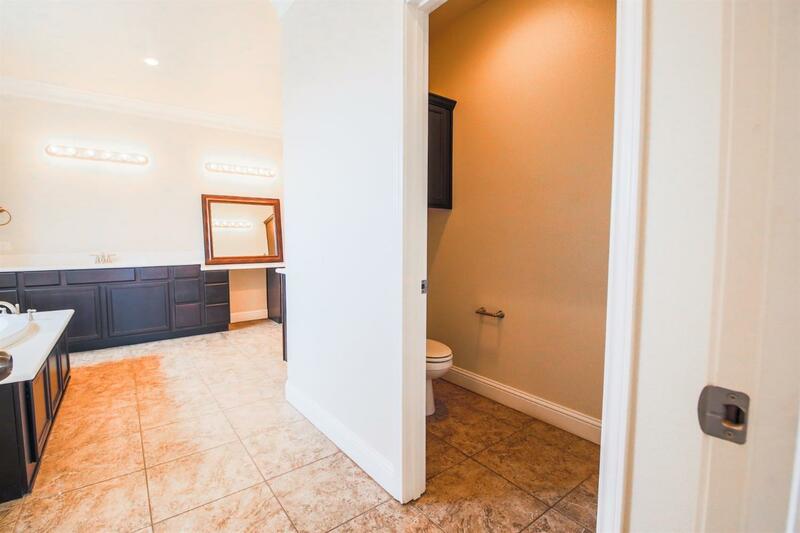 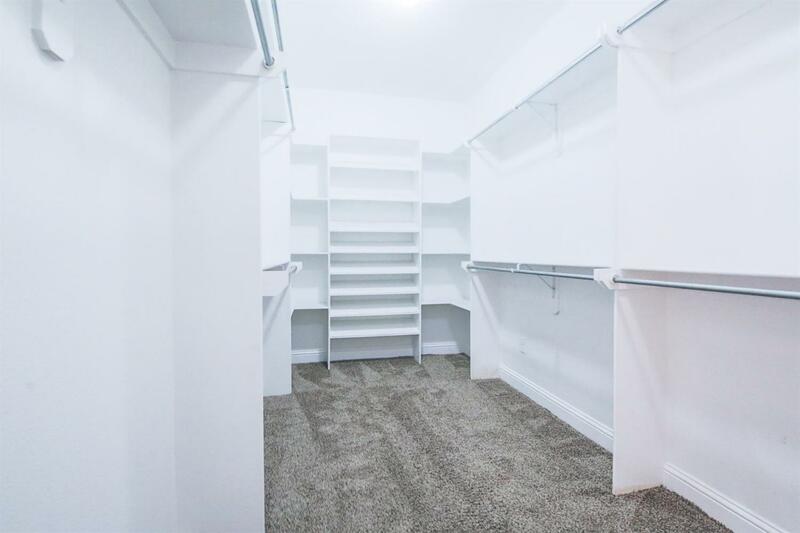 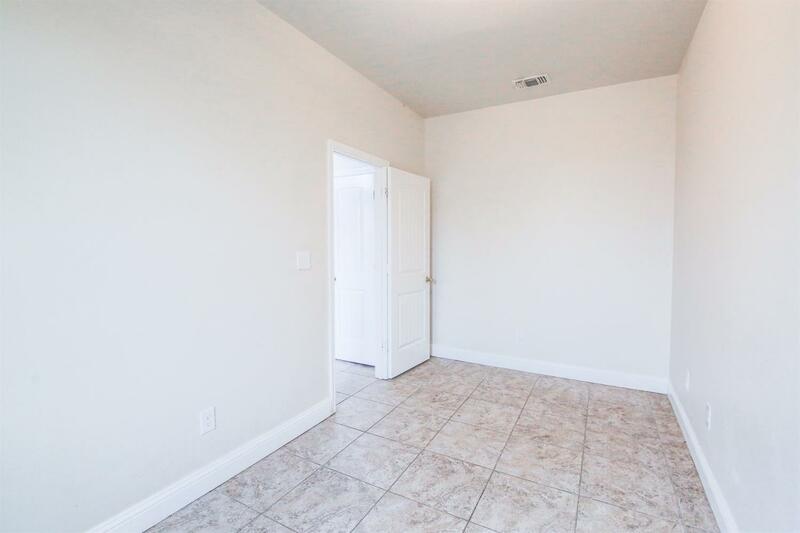 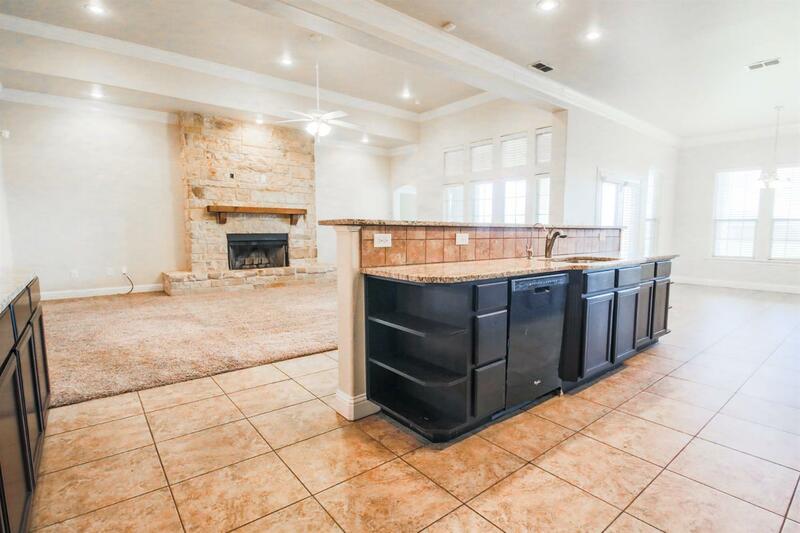 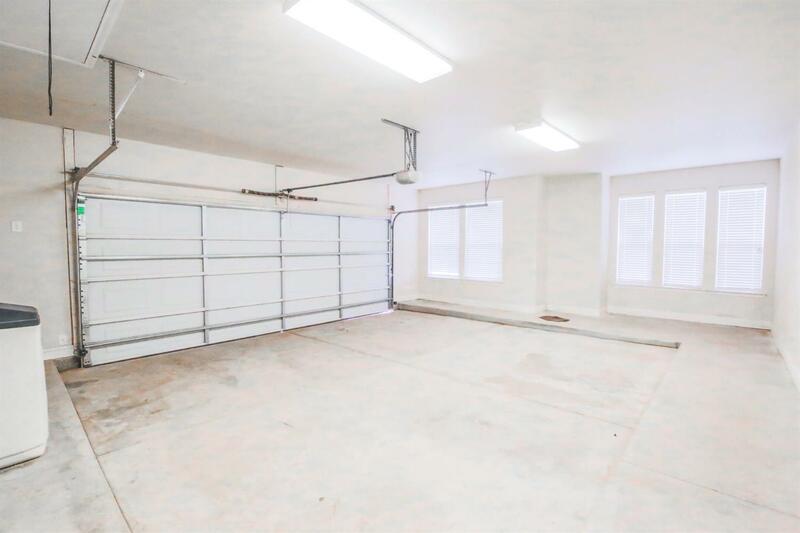 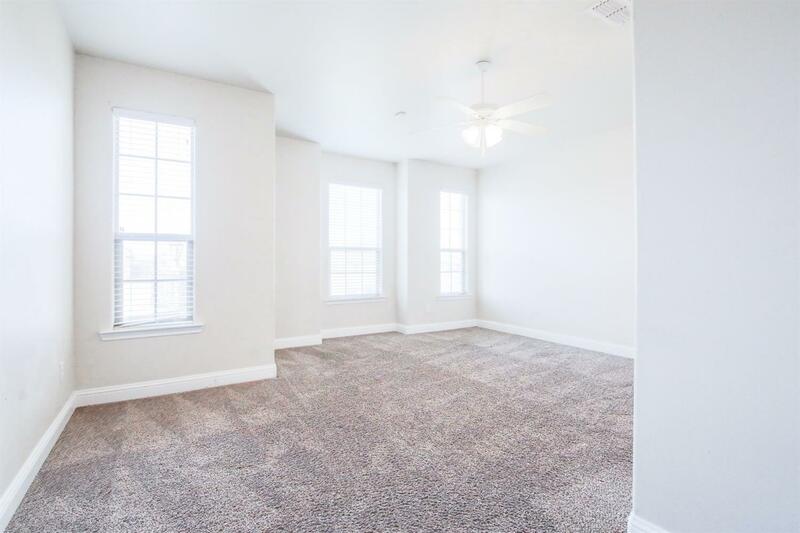 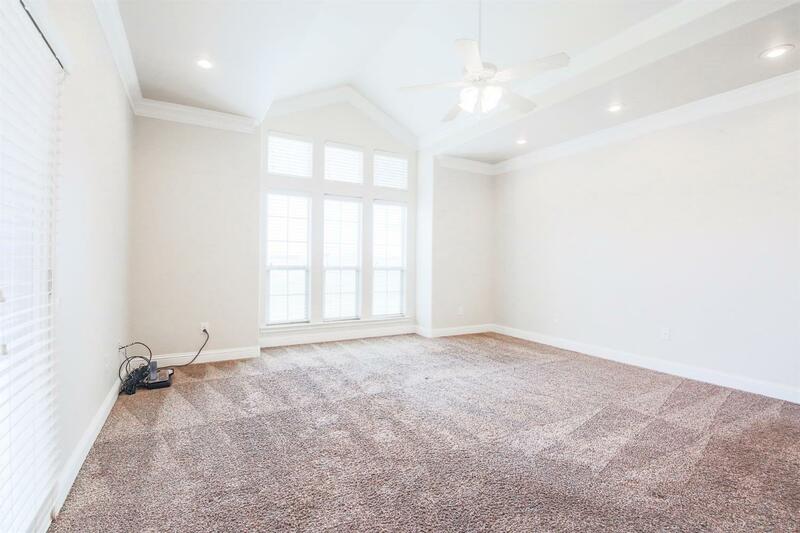 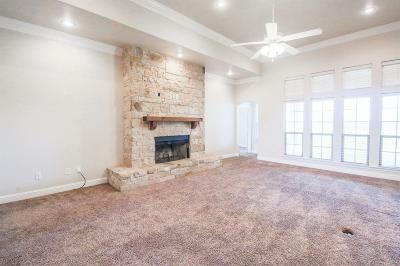 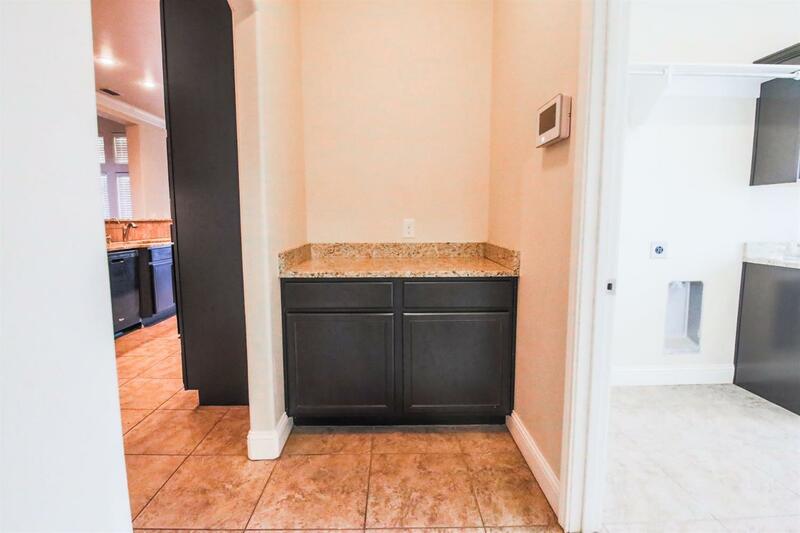 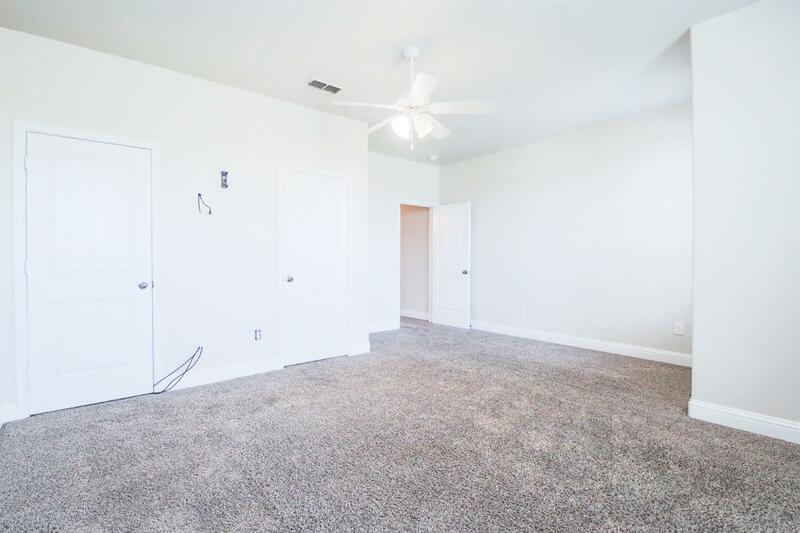 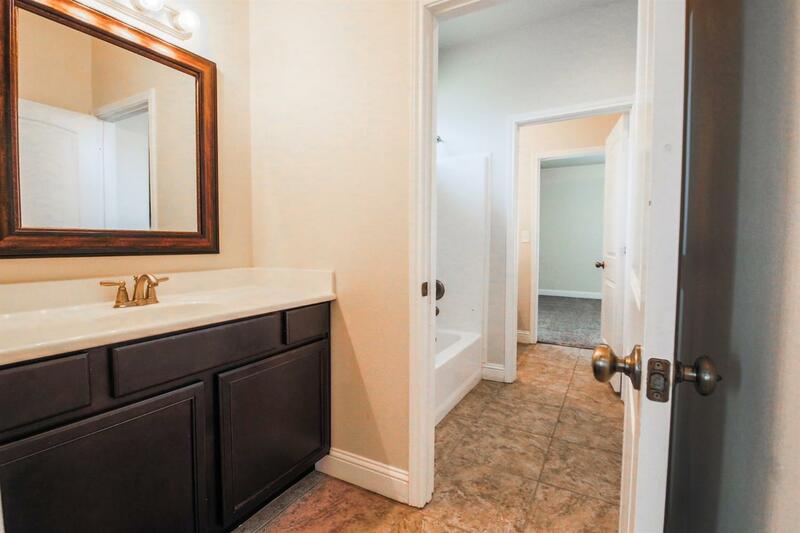 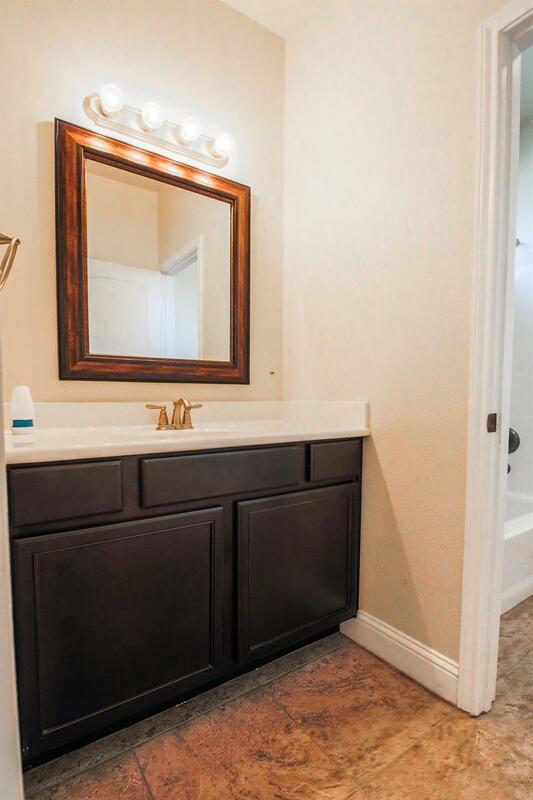 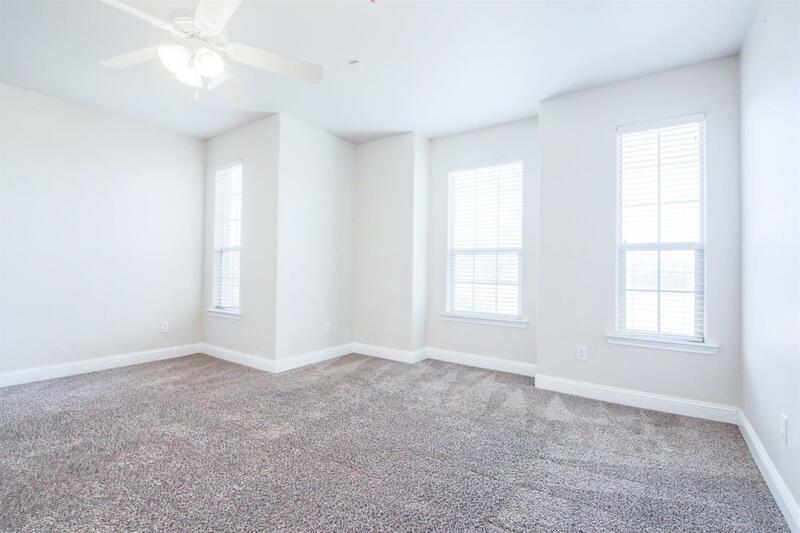 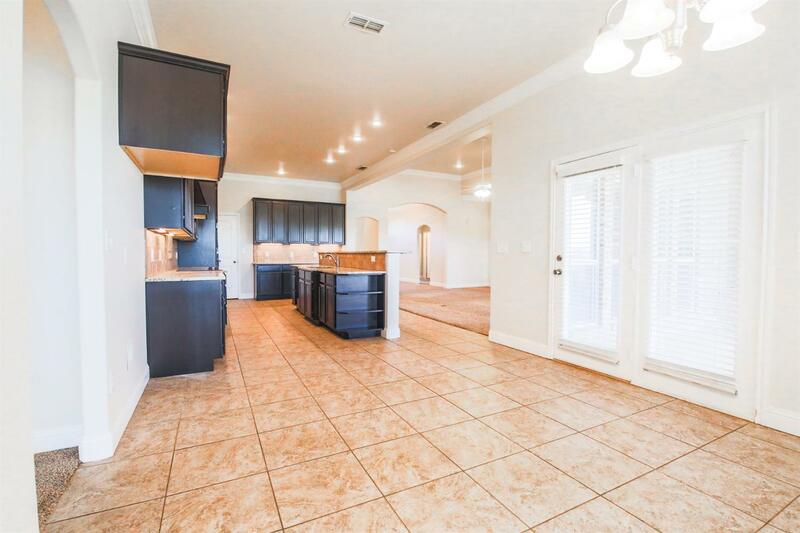 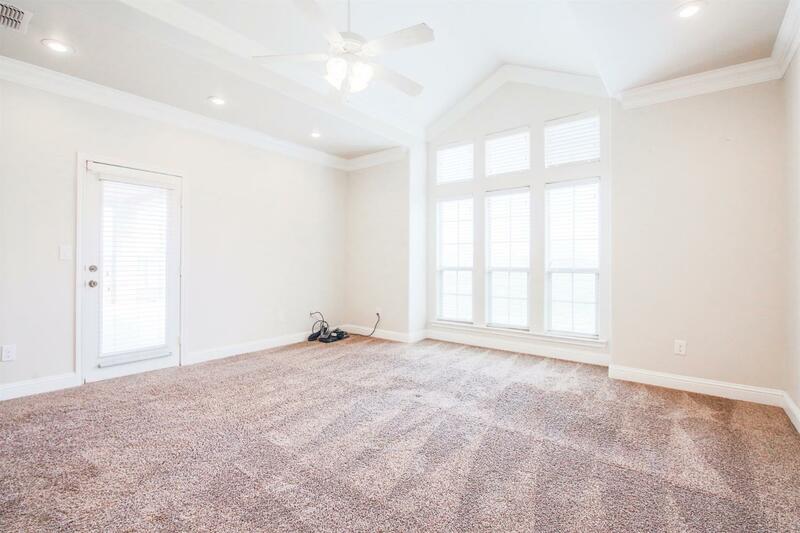 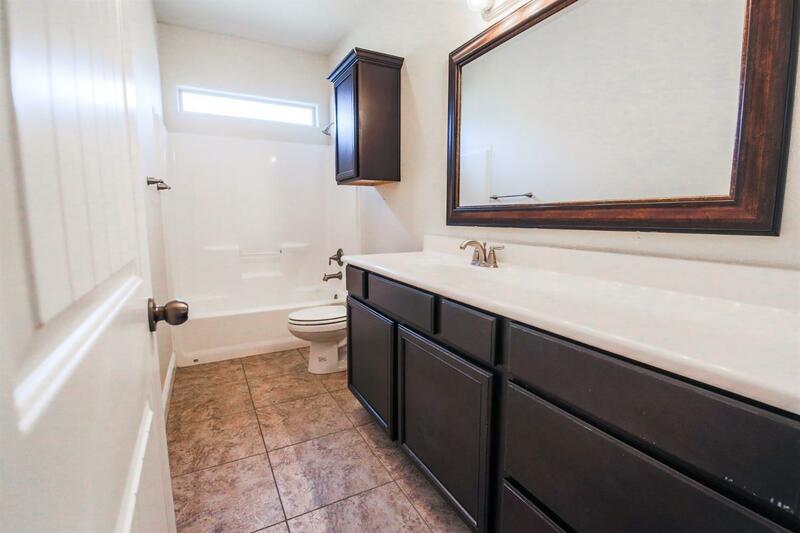 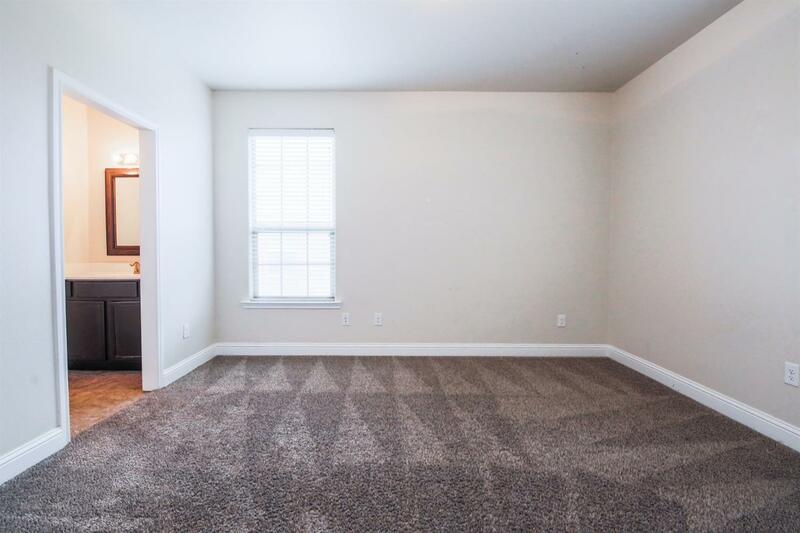 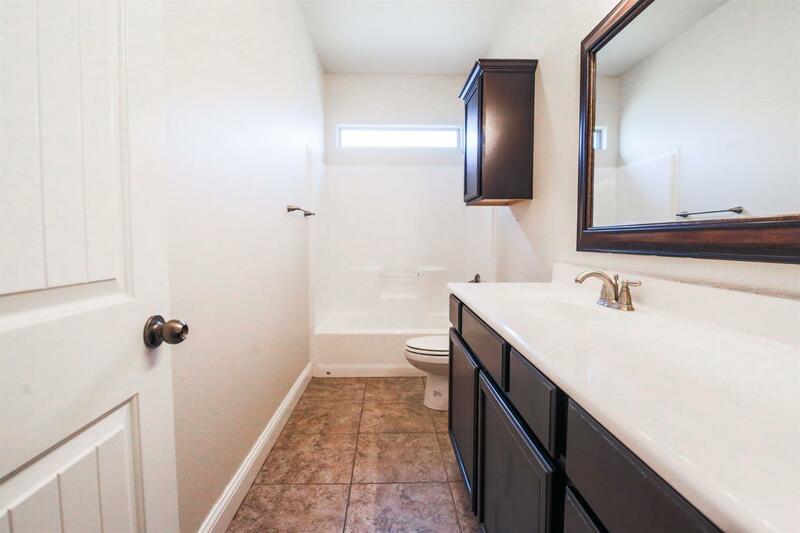 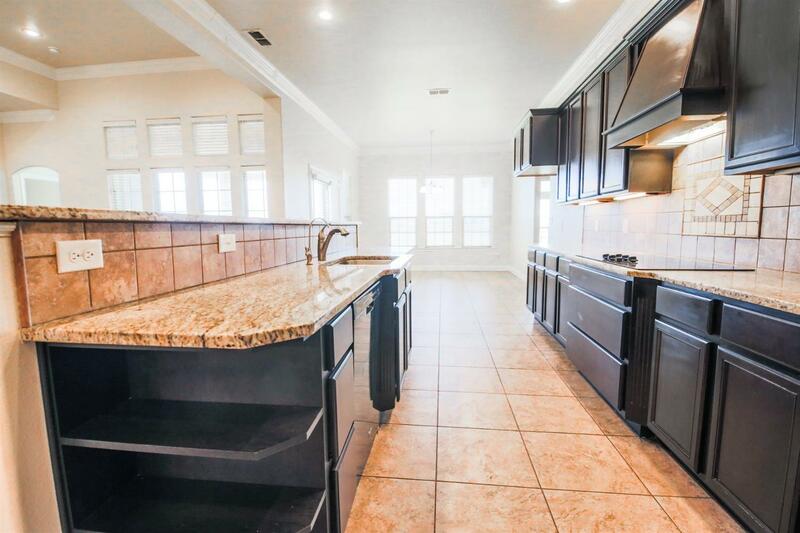 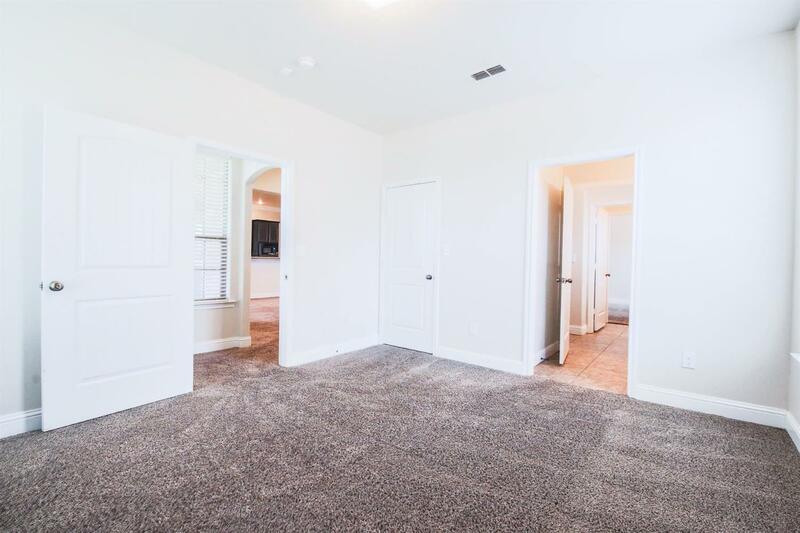 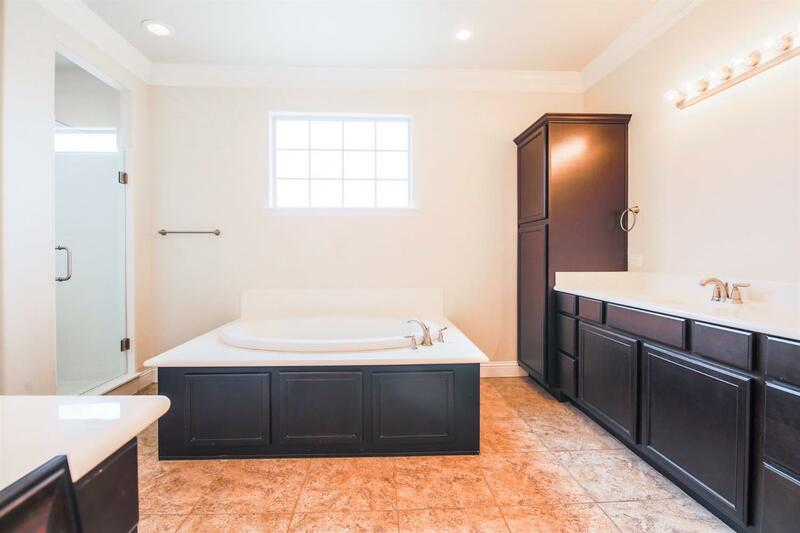 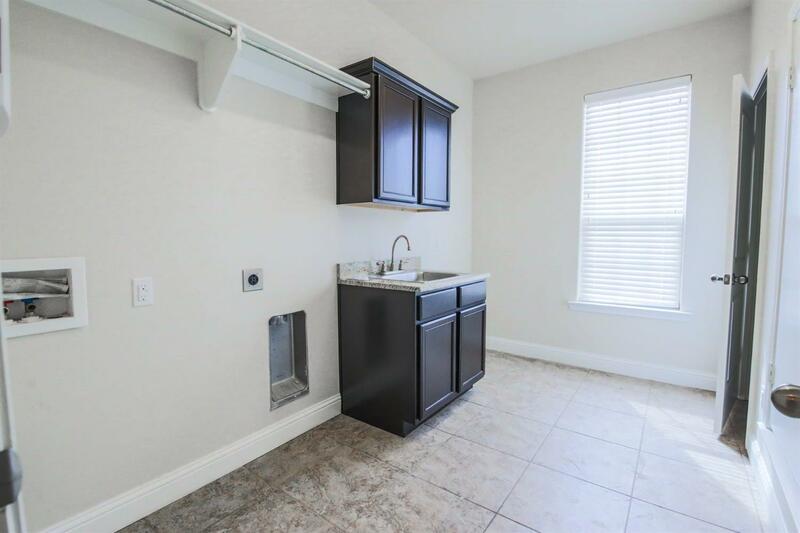 Bonus Room being used as 5th bedroom , still floor space for 6th bedroom if needed .Soaring Ceilings , Massive Rooms , Stacked Crown Mouldings, Jack and Jill Bath , Maple Cabinets Granite and marble throughout .R V Parking with connections . 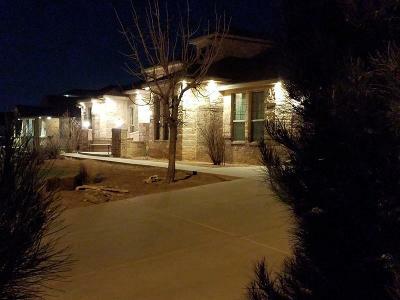 Camera Security system remains with home. 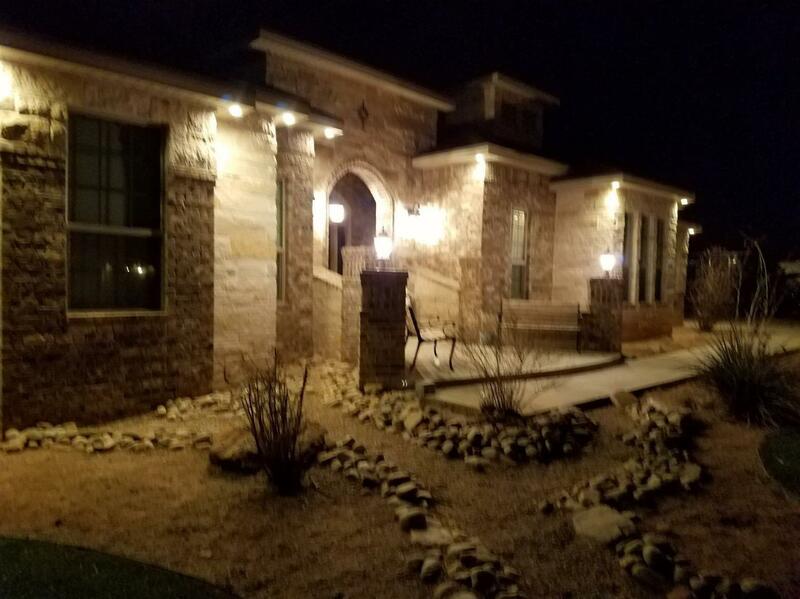 Zero scape in the front requires no sprinkler system .Artificial Bermuda professionally installed 20 year warranty .Elegant outdoor lighting for entreating on the Wraparound Patio! 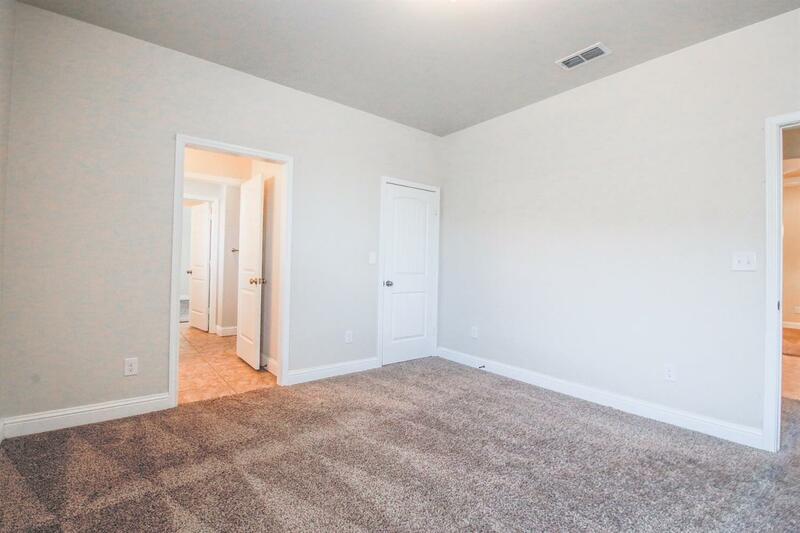 Absolutely Stunning, What are you Waiting for? 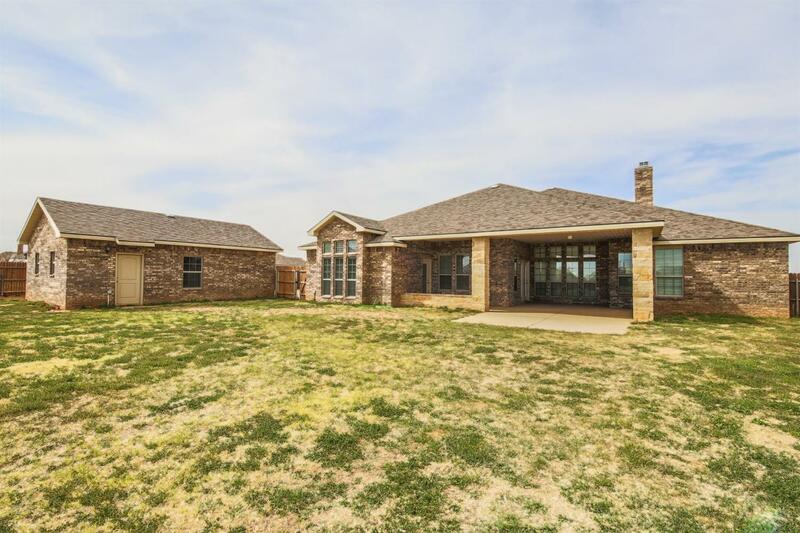 It's TIME to call this one HOME!